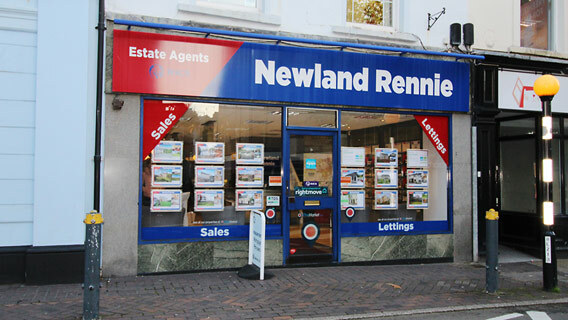 Our centrally located Newport showroom is the head office of our lettings department. Situated adjacent to the main high street with good access to car parks and the train station, our offices are frequented by a good volume of passing shoppers, residents and commuters. We cover a broad geographical area to include the town centre and surrounding areas, as well as the outskirts of Cardiff. Gary Plumley manages the Newport showroom, assisted by Chloe Rutsch, our residential sales valuer. Clair Powell heads up our Lettings team.